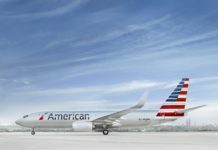 AA Pilot Delivers 40 Pizzas to Stranded Passengers, Tip Flight Attendants?, JetBlue Mint to Europe? Welcome to The Morning Shave. 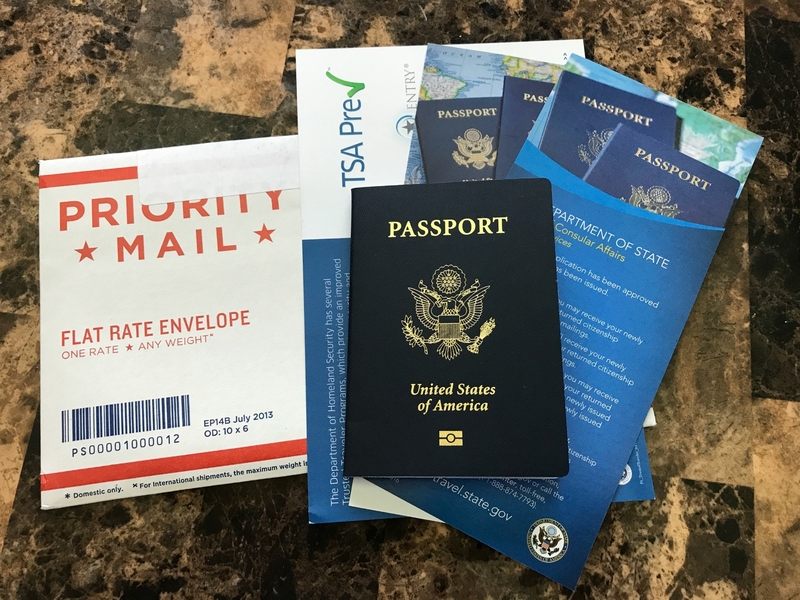 We read a ton of travel articles each day for our personal research and to share the best travel tips and tricks with you. Here are the articles for Monday, September 10, 2018, that we think you should read. Should You Tip Flight Attendants? – It seems like everyone wants a tip today for doing their job. I understand that some employers are taking advantage and lowering wages with the expectation the customers make up for it with tips. In CA, servers get the minimum wage PLUS tips. In other states, including my new home of TN, servers get paid much less. It’s ludicrous. Businesses do this to keep the prices down, but really it just adds a hidden cost to the overall transaction. I like to tip when people provide great service, but often resist when someone is just doing the basics. What’s your tipping strategy? Love It: American Airlines Pilot Hand Delivers 40 Pizzas To Passengers On Delayed Flight. – Speaking of people going above and beyond, kudos to his pilot for doing the right thing and taking care of his passengers. JetBlue to use Mint to discount Transatlantic Business Class fares. – I would absolutely love it if JetBlue started flying to Europe. I have a ton of TrueBlue points ready to burn! 11 Rookie Mistakes to Avoid on Your First Trip to Europe. – Every item on this list is spot on. Overspending on cabs, restaurants, and cell phone roaming are huge hits to the wallet if you don’t follow these simple rules. Previous articleWhat is RFID? And Do You Need It?